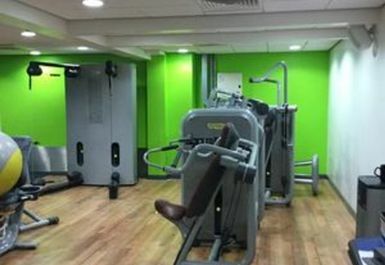 New Mills Leisure Centre is a highly rated, attractive gym on Hyde Bank Road in SK22, not far from New Mills Town Council and a short way from the River Goyt. 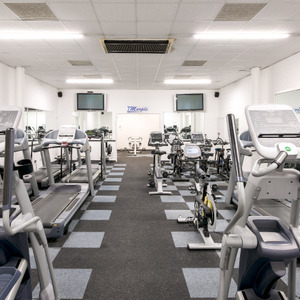 The site boasts facilities including a gym, pool and studio. 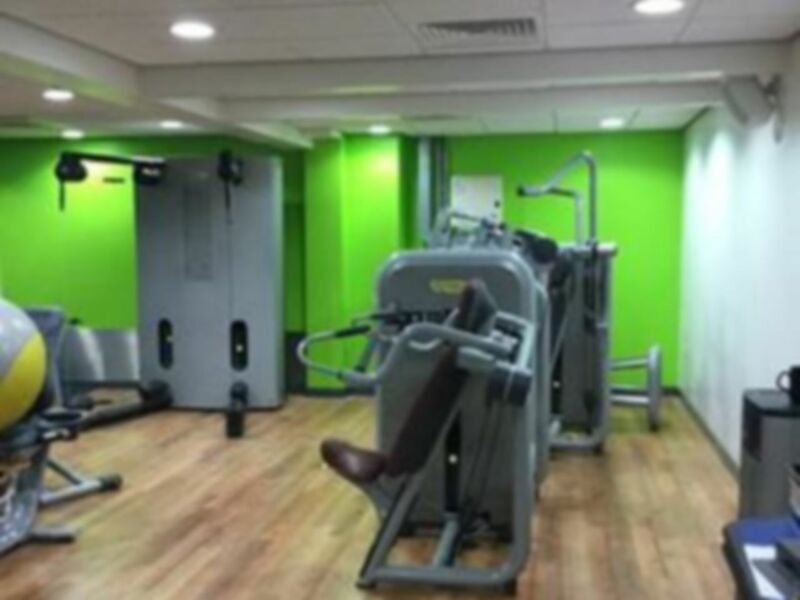 The gym is pleasantly furnished, ensuring that you can exercise in a comfortable, attractive environment. 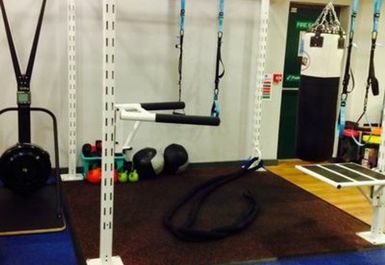 The interior is well-equipped, with cardiovascular kit including cross-trainers, rowing machines and exercise bikes. 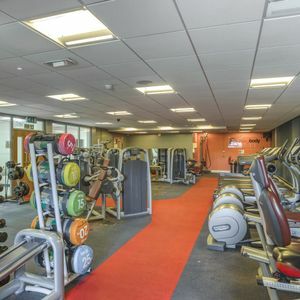 The venue’s resistance machines and free weights section are enticing prospects for those among you who are keen to get the blood pumping too. The site also has a swimming pool that your pass gives you access to so jump in and enjoy the swim! 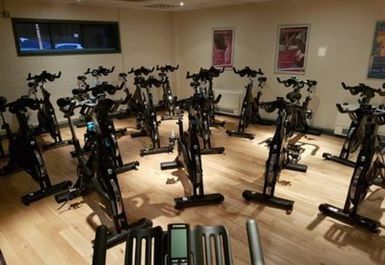 The site is located on Hyde Bank Road, just off Church Road. 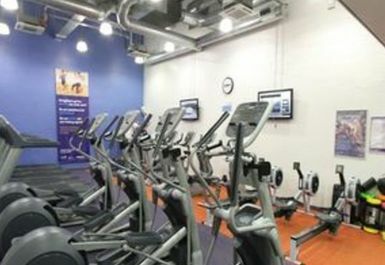 Those visiting by car will be thrilled to hear that the venue offers free on-site parking too, while those by foot will be delighted by the proximity of New Mills Central rail station, just a 0.4 mile (8 minute) walk away. 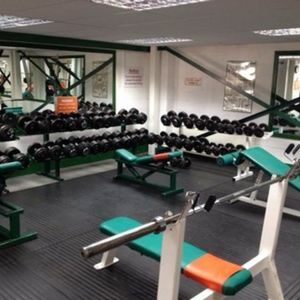 Nice friendly staff and plenty of equipment in the gym to keep me busy! A nice good sized swimming pool too. 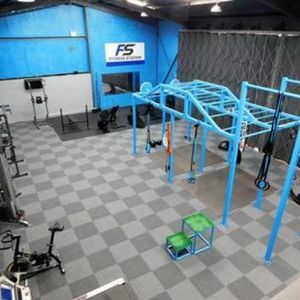 Once again a good visit and I could use all the facilities with no problem. 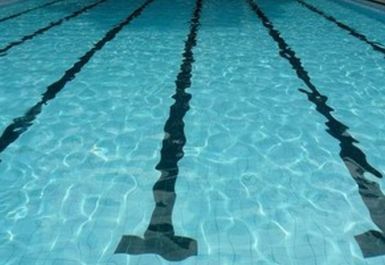 You just have to check the pool times of course to make sure there is not a class of some sort on so you can use it but apart from that its great.